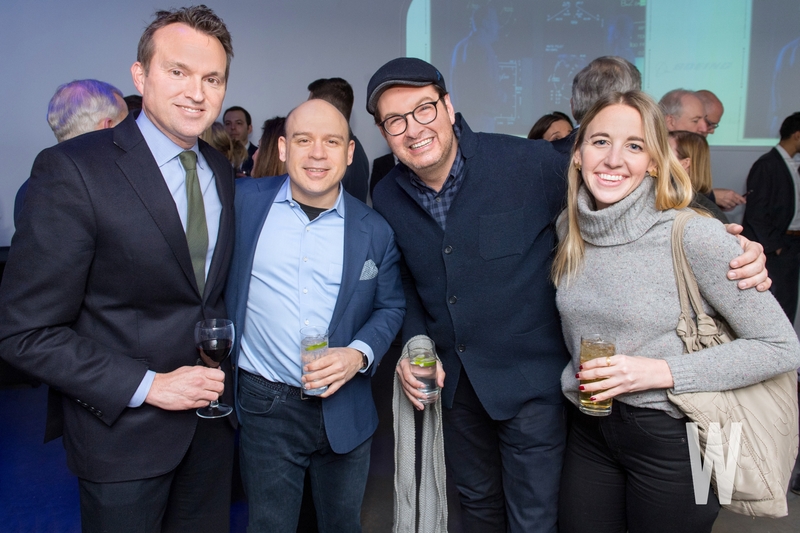 Axios, the DC media startup conceived by Politico alumni Jim VandeHei, Roy Schwartz, and Mike Allen, celebrated its second anniversary on Thursday evening with an “out-of-this-world” party inside the Showroom event space just off of K Street, Northwest. 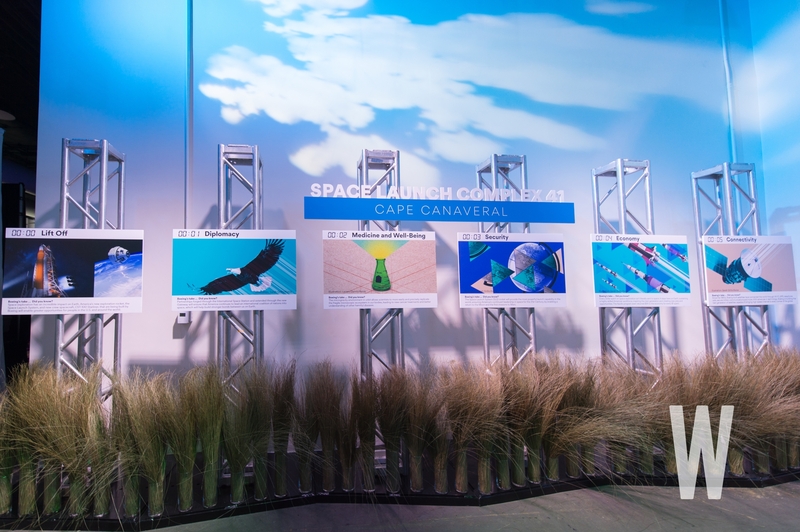 The theme of the night was “To the Future”–produced by the company’s new Axios Studios division and sponsored by Boeing — designed to get revelers to learn more about the complexities of space travel and why it matters. Guests began their evening in a Cape Canaveral-conceived holding room where the impact of space on Earth, from issues of security, diplomacy, and medicine to jobs and the environment, was highlighted (over cocktails, naturally). They were then ushered into a simulation room that was loosely based on Boeing’s forthcoming CST-100 Starliner space taxi where they virtually blasted-off into the beyond, complete with vibrating seats and wall-to-wall screens. After a toast from Axios CEO VandeHei, the curtain was pulled back on two additional rooms. The first, modeled after the International Space Station, featured videos previously recorded from the orbiting ship itself as well as a flight simulator of the Starliner. But it was the adjoining Yayoi Kusama-esque infinity room that was the clear favorite of the party, which transported visitors into various locations throughout deep space, such as Mars, the moon, and NASA’s planned Lunar Orbiting Platform Gateway. Last night’s party capped another banner year for Axios. Since it first launched on the eve of President Trump’s inauguration in January 2017, the company has grown from 35 to 144 people, 3 newsletters to 18, and even added a podcast and HBO series to its content portfolio. Schwartz told Vanity Fair earlier this week that the company pulled in $25 million in 2018, just $56,000 short of breaking even for the year. And that doesn’t even factor in the $20 million second round of funding the company just raised, which hasn’t been touched yet. The sky really does seem to be the limit for Axios in year three. 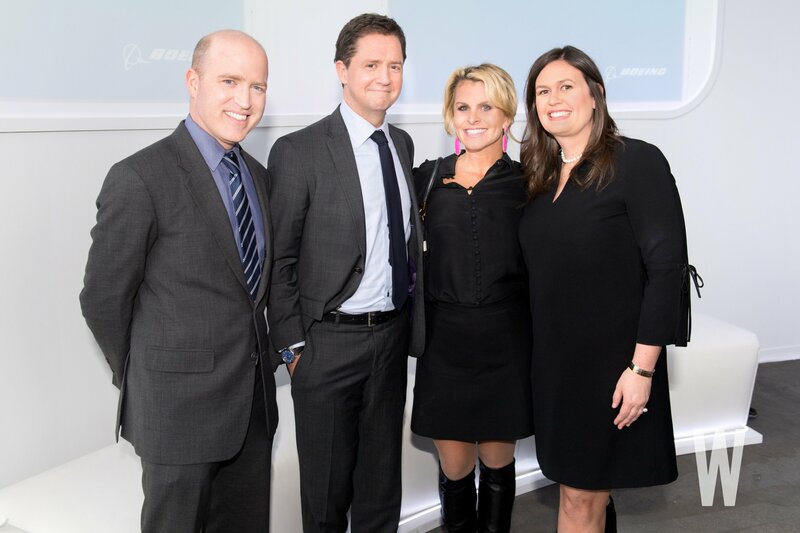 Reuters White House Correspondent Jeff Mason, Walmart VP of Federal Government Affairs Bruce Harris, Political Strategist Adrienne Elrod, and Sarah Huckabee Sanders, White House Press Secretary. 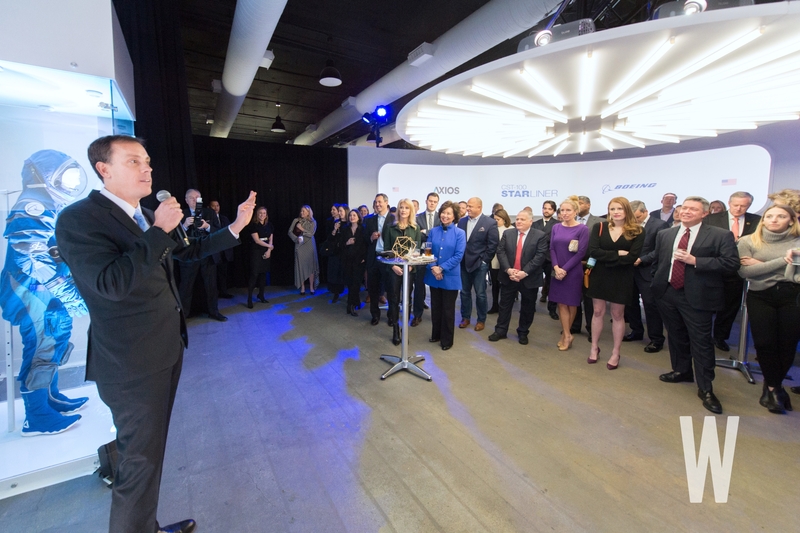 Axios CEO Jim VandeHei addresses guests inside the party’s simulation room. 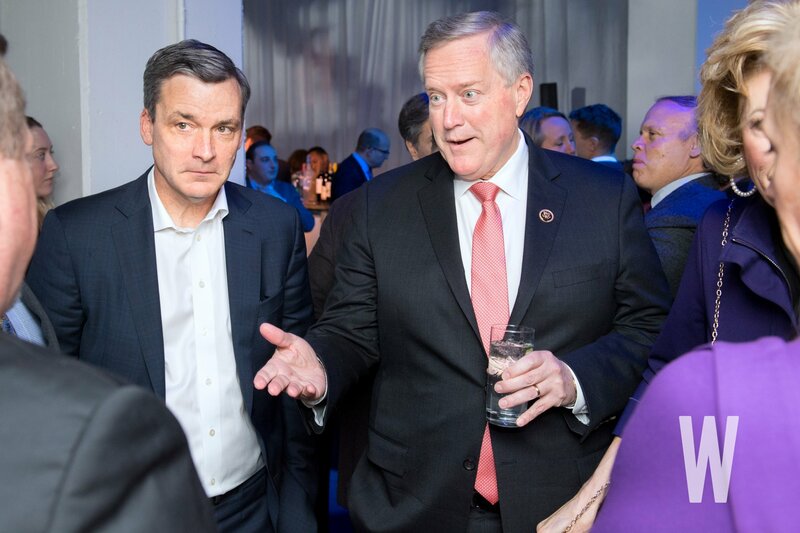 Congressman Mark Meadows, Chair of House Freedom Caucus. 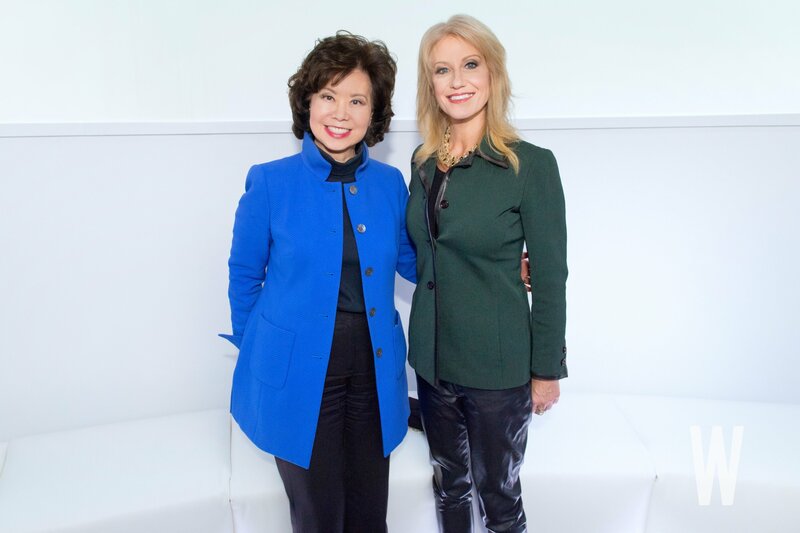 Secretary of Transportation Elaine Chao and Kellyanne Conway, Counselor to President Trump. 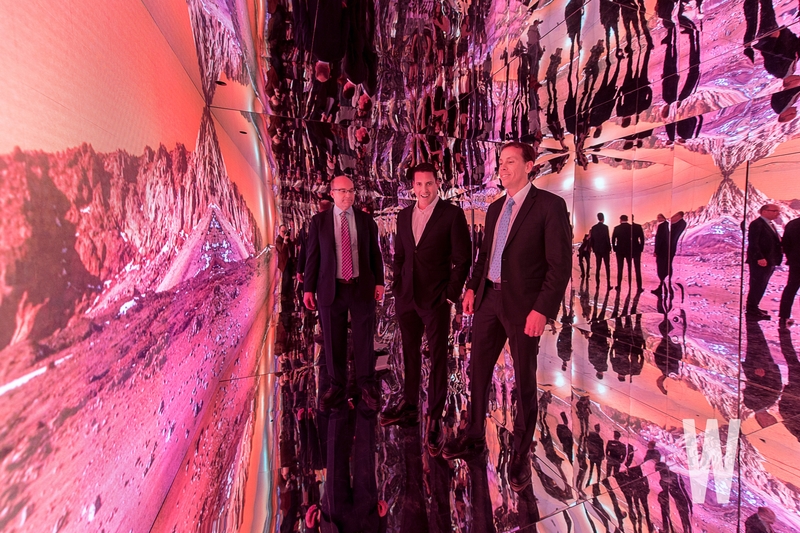 The Axios team walking on “Mars” inside the party’s infinity room. 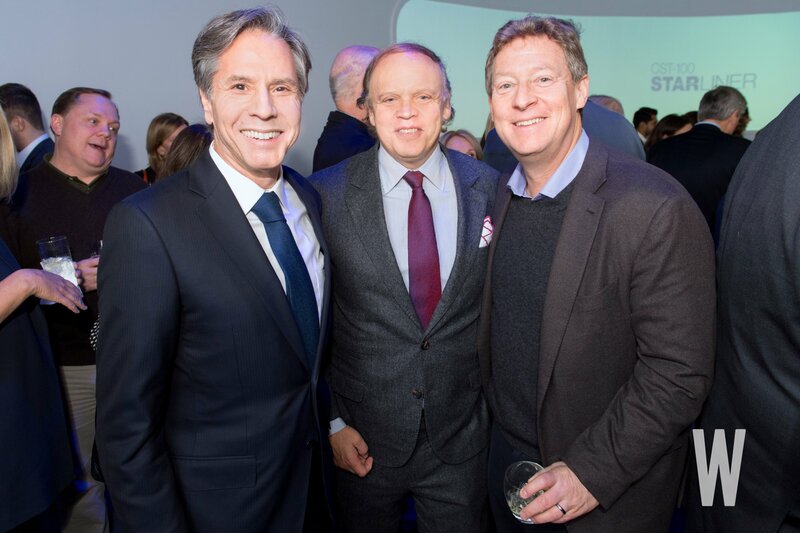 Former Deputy Secretary of State & WestExec Co-Founder Tony Blinken, Capitol Investment Corp CEO Mark Ein, and PR and communications consultant Mike Feldman. 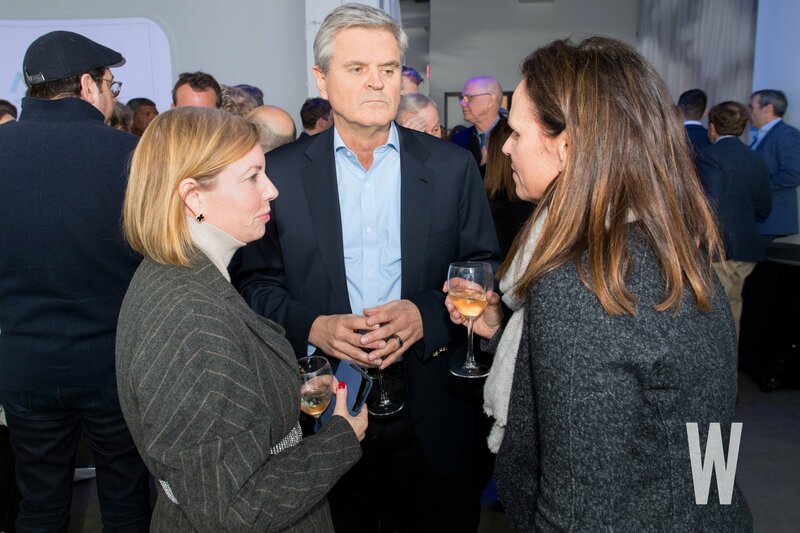 Revolution Venture Capital Founder Steve Case talks with ABS Capital Partners’ Stephanie Carter and Thoma Bravo Managing Director Jennifer James. 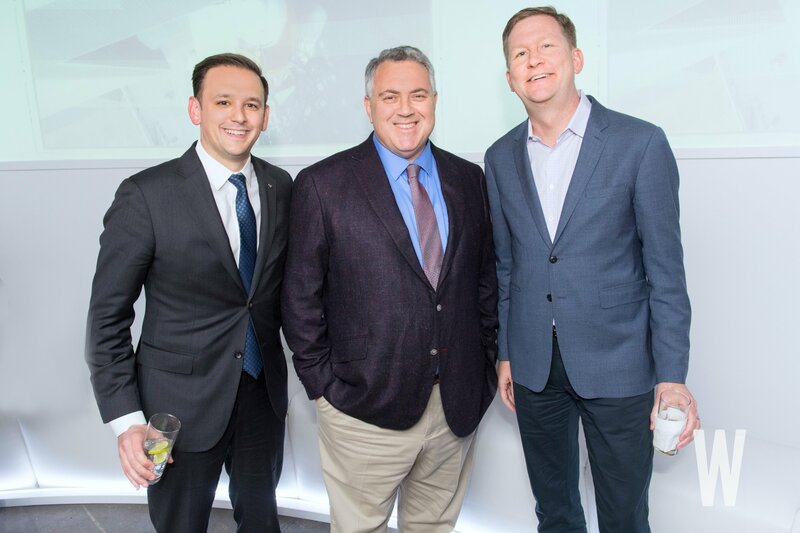 Senior Advisor to the Ambassador at the Embassy of Australia Alex Tureman, Australian Ambassador Joe Hockey, and Priorities USA Chairman Guy Cecil. 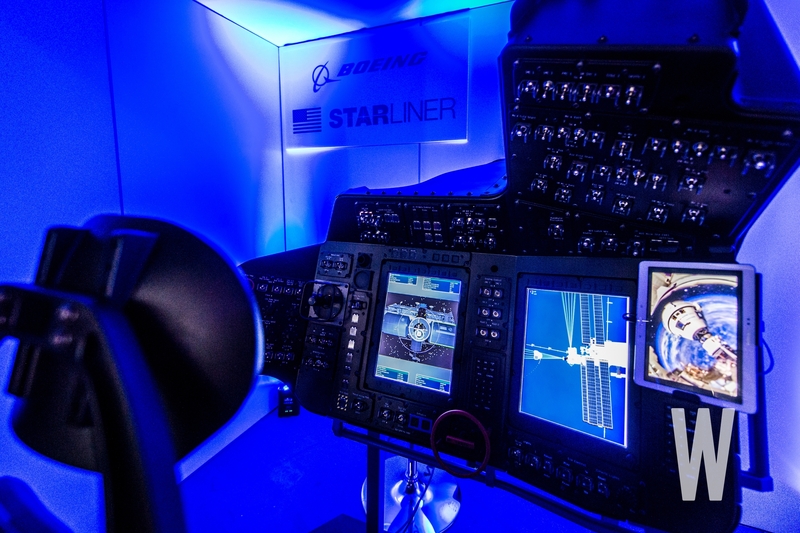 The Boeing CST-100 Starliner flight simulator. Aerospace Industries Association President & CEO Eric Fanning, Devex President & Editor-in-Chief Raj Kumar, communications consultant Marc Adelman. and Devex Manager Masin Couture. 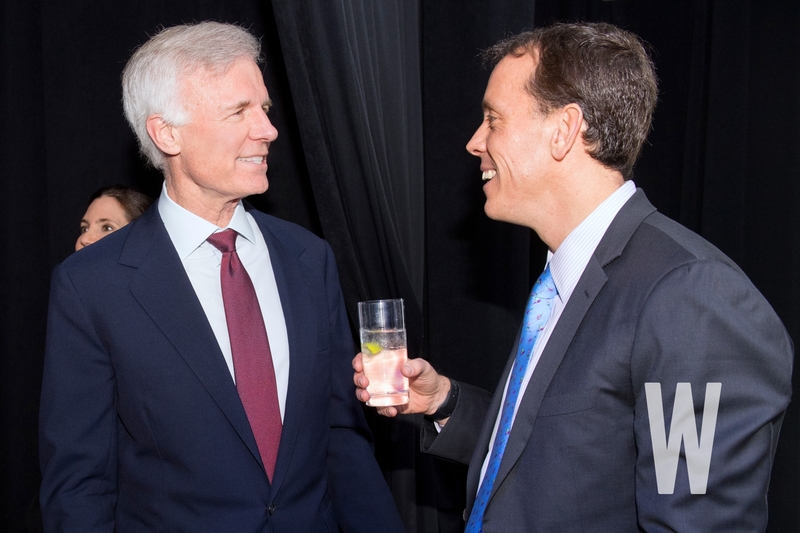 Washington Post Publisher & CEO Fred Ryan chats with Axios CEO Jim VandeHei. The Cape Canaveral room at the entrance to the party. 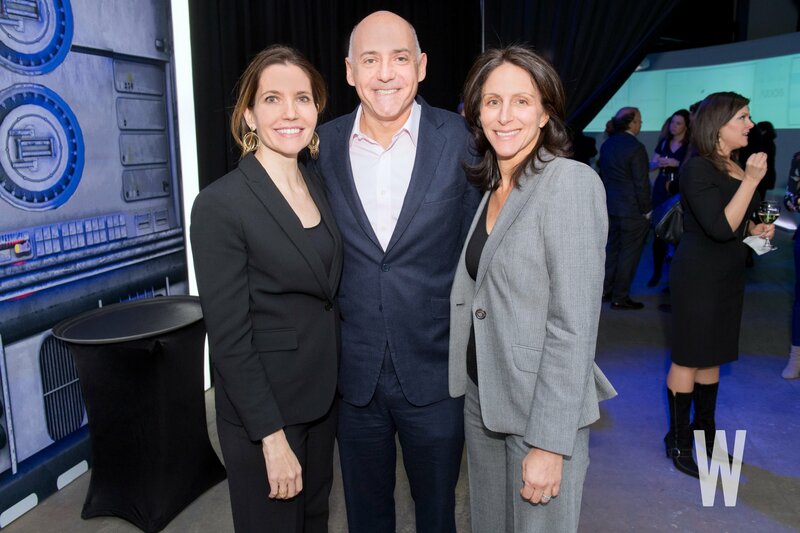 Axios Executive Vice President Evan Ryan, Wachs Strategies President Josh Wachs, and Washington Institute for Near East Policy Trustee Nicole Elkon.